The new fashion that is growing rapidly in popularity is the perforated screens. Several companies have already launched phones with this type of technology, such as the Samsung Galaxy S8, Honor V20 and Huawei Nova 4, which had Perforated LCD screens and have received very good reception from customers. 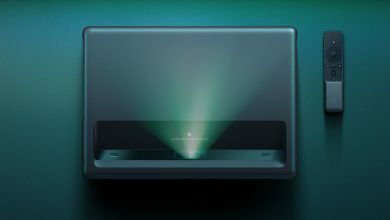 Due to this, it is believed that Xiaomi is working on a patent with this type of screens. In fact, Lets Go Digital shared a software patent from Xiaomi Mobile in Beijing that was applied at the end of the previous month in the Database of Global Design of the WIPO (World Intellectual Property Office). This patent has a total of 24 designs of double perforation on the screen and is believed to be for the Xiaomi Mi MIX 4, although it could be for any other mobile on which it is working. An illustration in which you can see the design of the mobile and how the holes would look in it was leaked. Basically, the goal is to implement two front cameras on the mobile screen; this device, unlike the Galaxy S10 Plus, will have two separate cuts for the sensors of the dual camera. Some designs show that the second cut can be for another camera sensor or notification LED or some other sensor. 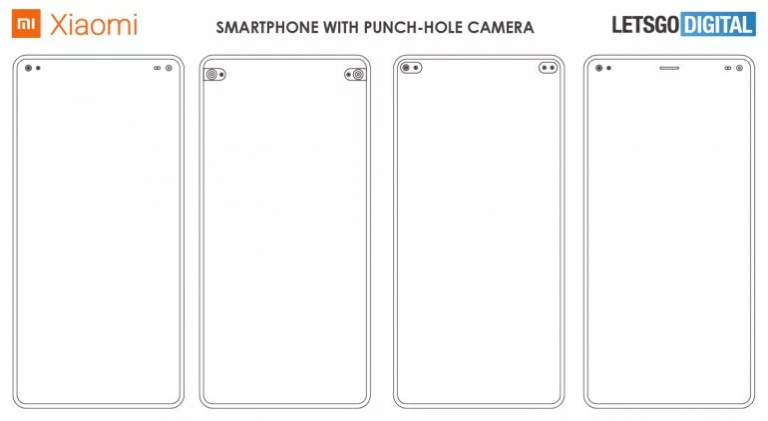 The illustrations show the different locations of the holes in the dual camera, such as the two cameras in the right or left corner, the camera sensors placed separately to the right and left, two pill-shaped holes located in both corners. This illustration shows that the designs that can be built with this double-hole technology are many, and this is where the doubt comes in. What would be the mobile that has these designs? 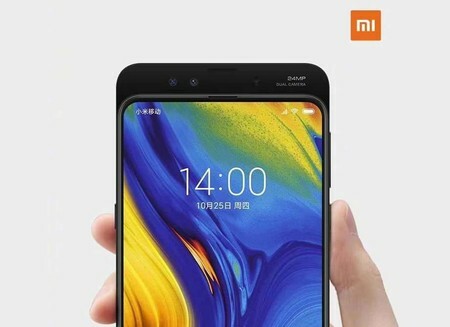 Well, many people have speculated about it saying that most likely it is a device of the Mi MIX series, because they have always been characterized by having a huge body-screen relationship. 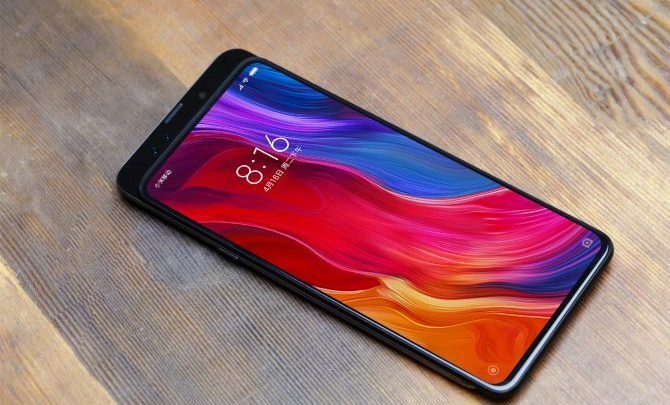 It is known that the Xiaomi Mi MIX 3 has two front cameras, then it is very likely that Xiaomi wants to continue with that same style in this series of mobiles. That is why it has come to believe that the Xiaomi Mi MIX 4 will be the candidate for this technology, and it is said at the same time that this mobile phone could arrive in October of this year. At the moment nothing is known, but since Xiaomi scheduled an event for February 24, it is possible that something else will be known in this conference. Super Soco arrives in Spain with its Scooter as the brand "Ecooter"